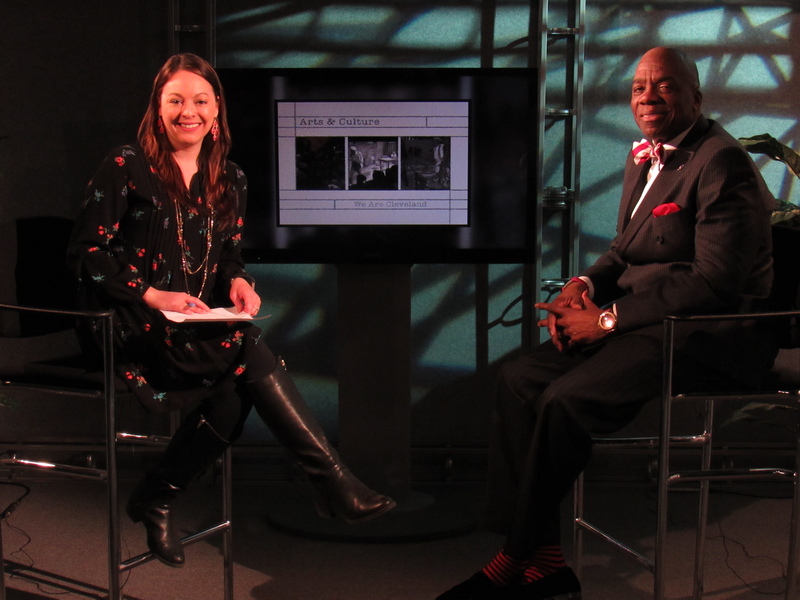 In this episode of Arts and Culture, TV20 host Leah Haslage sat down with Arts and Culture Coordinator for the City of Cleveland, Cornell Calhoun III. Mr.Calhoun joined the City of Cleveland in 2014, bringing with him decades of passion and experience for the arts. Brought on to implement Mayor Jackson’s Art in Everything initiative, Mr.Calhoun has had a hand in everything from bringing local stage productions to the City Hall rotunda, organizing the popular Food Truck Fridays, to planning the Mayor’s Holiday Gala. Cornell not only brings performances to City Hall, but he has a hand in writing and directing them too, something he says is his favorite part of the job. Recently, a short film he wrote and directed, Van’s Ice Cold Lemonade, has been making rounds at local and national film festivals.